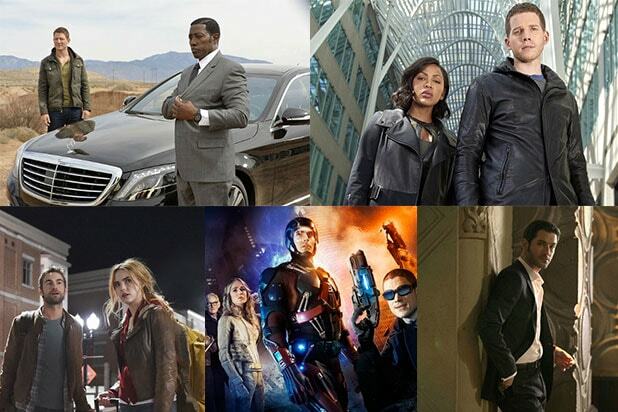 The CW released its new 2015-2016 TV schedule on Thursday in advance of the network’s upfront presentation in New York. The trailers were released during the event, after the announcement that “Crazy Ex-Girlfriend” would be paired with “Jane The Virgin” on Monday nights and the two other new shows will be held for midseason. 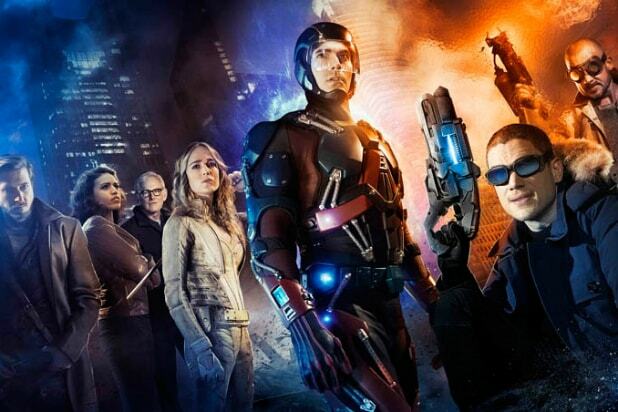 “Arrow”-“The Flash” spinoff “DC’s Legends of Tomorrow” features a team-up of characters who’ve appeared on the show before, while Julie Plec’s “Cordon” has been renamed “Containment.” Both shows are expected to premiere in January or February. Here’s a sneak peek of the three new shows coming to the network.